Size - ml/oz: 30. Perfume Oil Lavender Patchouli. 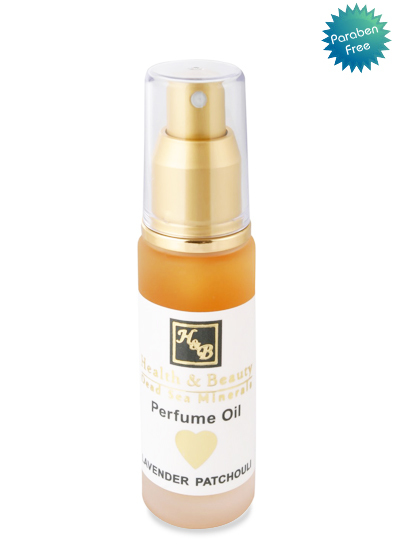 Luxurious perfume oil, with a hypnotic fragrance – an irresistible sensual experience. The oil contains luxurious perfume extract leaving a hypnotic fragrance for a whole day. Gives the skin moisture and a velvet-like radiant.